Argentina is a massive South American nation with terrain encompassing Andes mountains, glacial lakes and Pampas grassland, the traditional grazing ground of its famed beef cattle. 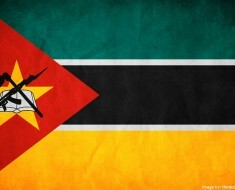 The country is known for tango, steak and football. 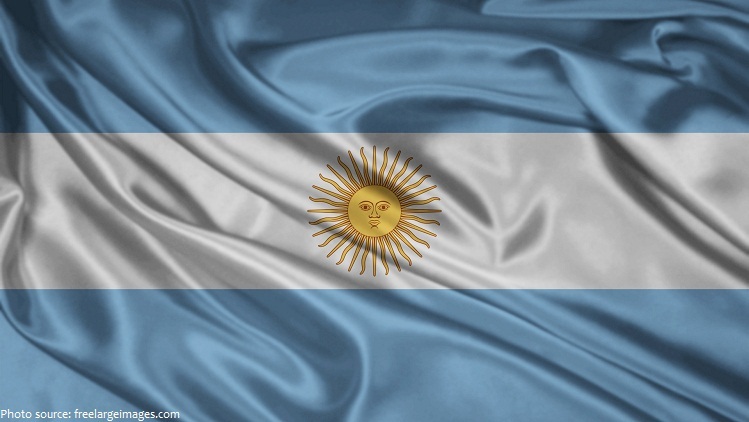 The official name is the Argentine Republic. Bordered by the Andes in the west and the South Atlantic Ocean to the east, neighboring countries are Chile to the west, Bolivia and Paraguay to the north, and Brazil and Uruguay to the northeast. As of 1 January 2016, the population of Argentina was estimated to be 43,646,358 people. 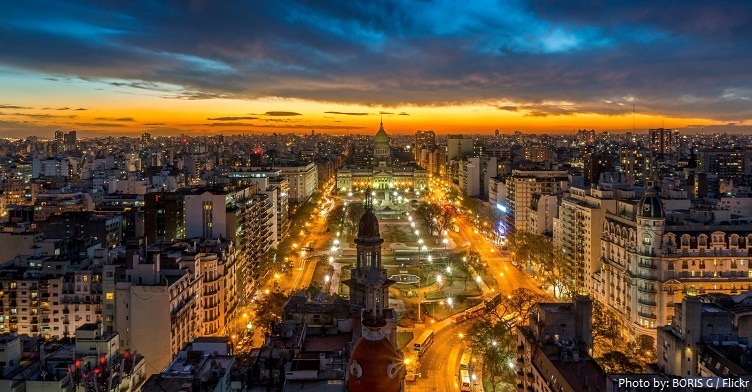 With a mainland area of 2,780,400 square kilometers (1,073,500 sq mi), Argentina is the eighth-largest country in the world, the second-largest in Latin America. Buenos Aires is the capital and largest city of the Argentine Republic. It is known for its European atmosphere, passionate tango and vibrant nightlife. Argentina is divided into four topographical regions: the Andean region, Patagonia, the subtropical plain of the north, and the pampas. 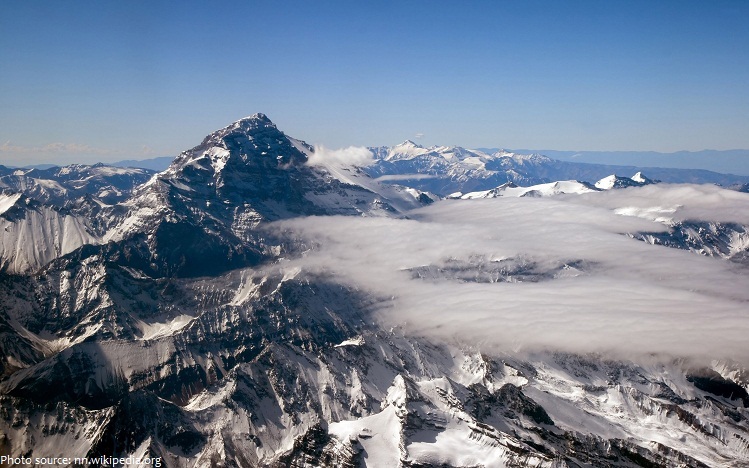 Argentina’s highest point is Aconcagua at 6,959 meters (22,831 feet) above sea level. It is also the highest point in the Southern and Western Hemispheres. The Argentine coastline measures about 4,990 kilometers (3100 miles) in length. Argentina’s forests, estimated at some 50.9 million hectares (125.8 million acres), or about 18.6% of the total area. 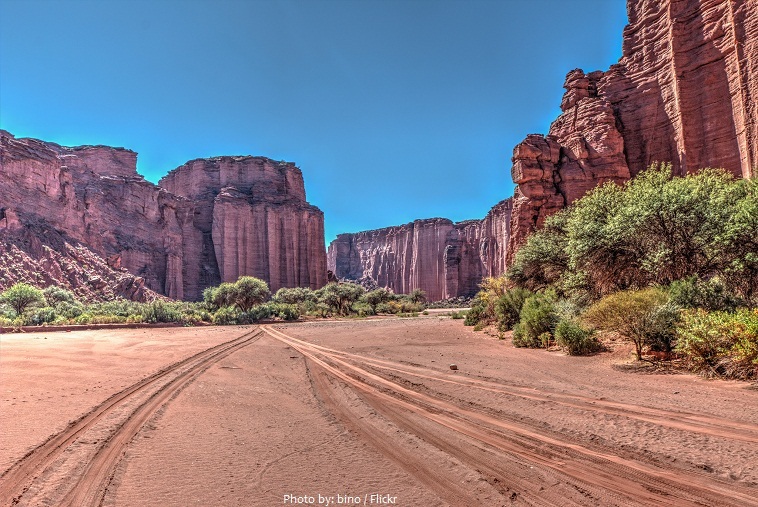 There are over 30 national parks in Argentina and 9 UNESCO World Heritage Sites. 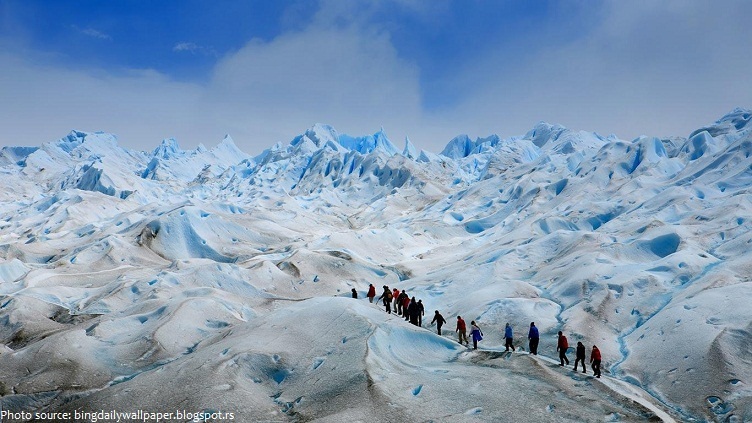 Los Glaciares National Park covers an area of 7,269.27 square kilometers (2,806.68 square miles), making it the largest national park in the country. In 1981 it was declared a World Heritage Site by UNESCO. 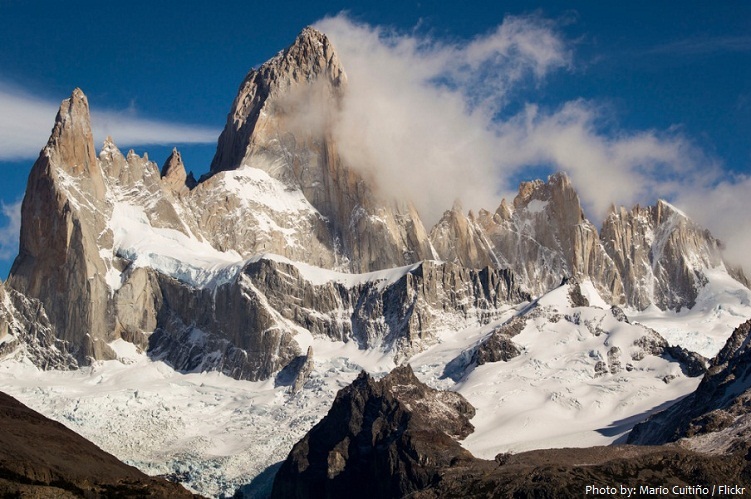 Located in Los Glaciares National Park, Monte Fitz Roy is one of the most iconic points in the Andes. This granite mountain is surrounded by glacial lakes and dramatic ice fields. The Perito Moreno Glacier in Los Glaciares National Park is the third largest reserve of freshwater in the world and one of only three glaciers in Argentina that is growing, not shrinking. One of the most spectacular natural landmarks of Argentina, the Talampaya Canyon is located in the national park with the same name. It was designated a provincial reserve in 1975, a national park in 1997, and a UNESCO World Heritage Site in 2000. Ischigualasto Provincial Park also called Valle de la Luna (“Valley of the Moon” or “Moon Valley”), due to its otherworldly appearance. 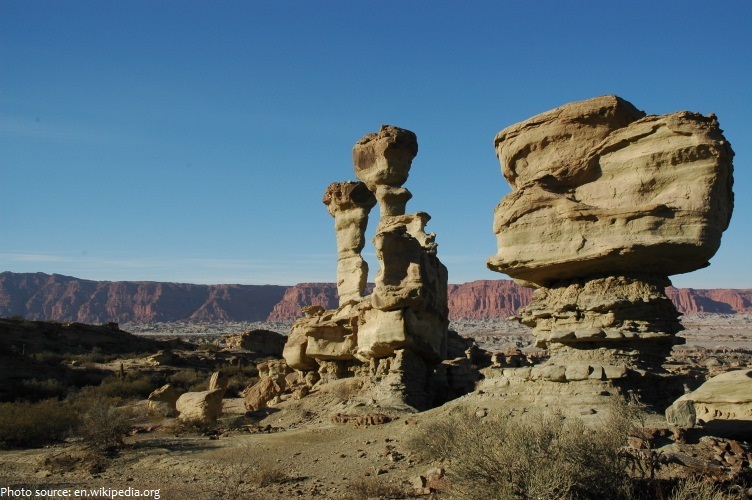 In 2000 UNESCO included Ischigualasto and Talampaya National Park among its World Heritage Sites. 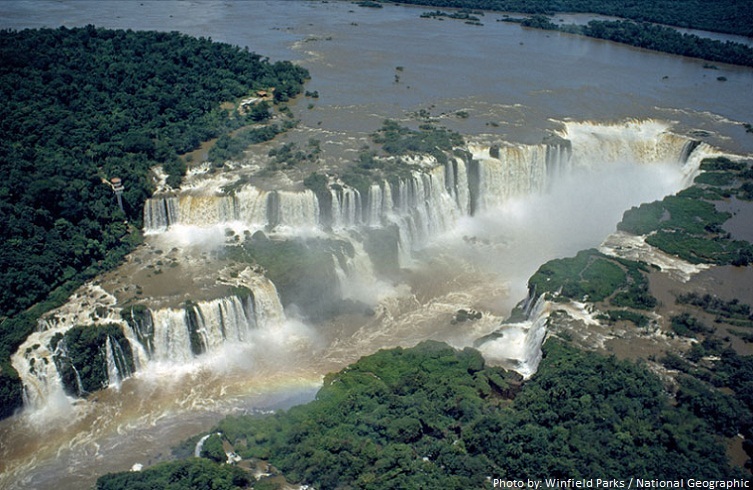 The exquisite Iguazu Falls are also known as the Iguassu Falls and the Iguaçu Falls. The magnificent spectacle of these 275 individual drops has awed tourists, locals and indigenous inhabitants for centuries. 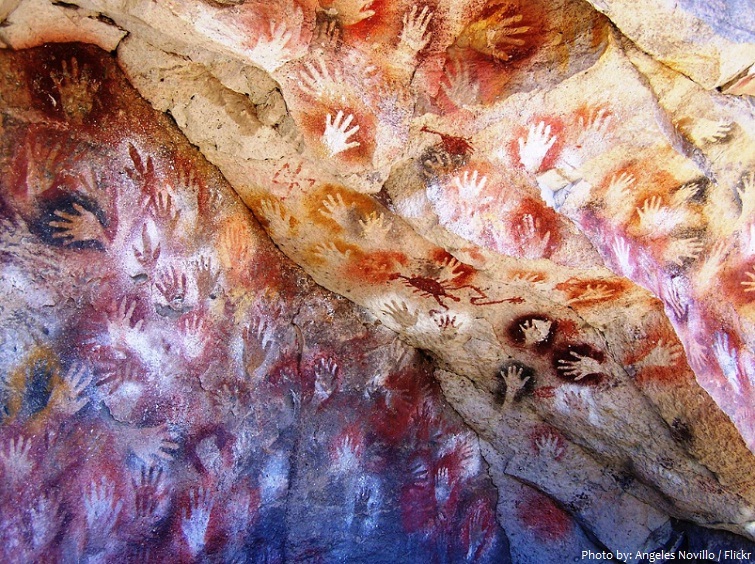 Cueva de las Manos (Spanish for Cave of Hands) is famous for the paintings of hands. The art in the cave dates from 13,000 to 9,000 years ago. 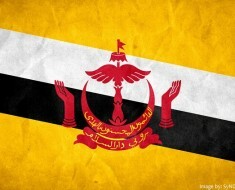 It was entered on the UNESCO World Heritage List in 1991. 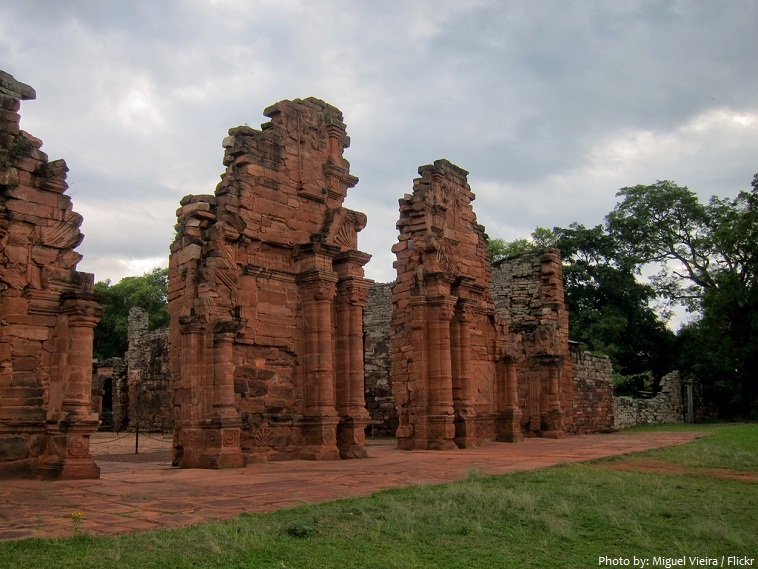 San Ignacio Miní was one of the many missions founded in 1632 by the Jesuits in what the Spanish called the Province of Paraguay in the Americas during the Spanish colonial period. It is located near present-day San Ignacio valley, some 60 km north of Posadas, Misiones Province, Argentina. 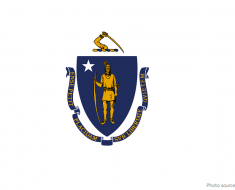 It was entered on the UNESCO World Heritage List in 1984. The name “Argentina” comes from the Latin word for silver, argentum. 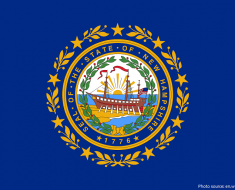 The original European settlers believed the country was full of silver. 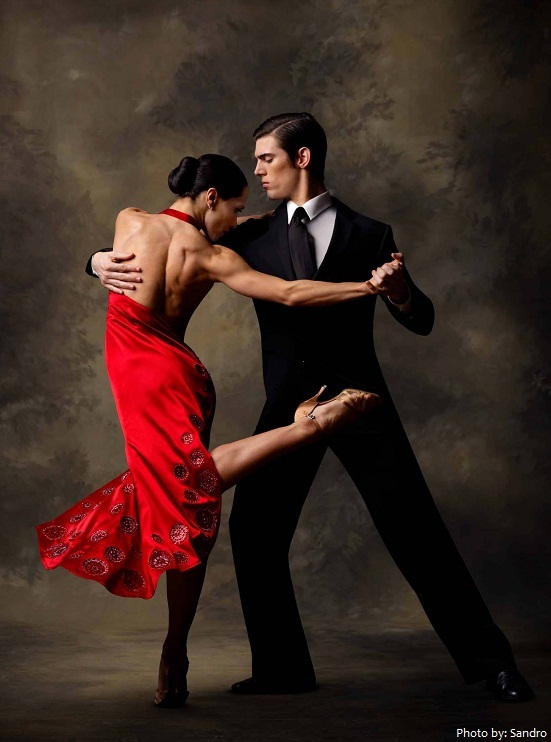 Tango, a distinctive dance and the corresponding musical style of tango music, began in the working-class port neighborhoods of Buenos Aires. Argentines like to kiss. They almost always greet each other with a kiss on the check, even among men. Argentina has more psychologists per capita than anywhere else in the world. Argentine beef is famous around the world and Asado (an Argentine barbecue) is very popular in the country which has the highest consumption of red meat in the world. Argentina has been one of the world’s leading producers of wine since the 16th century and has approximately 1,800 wineries today. 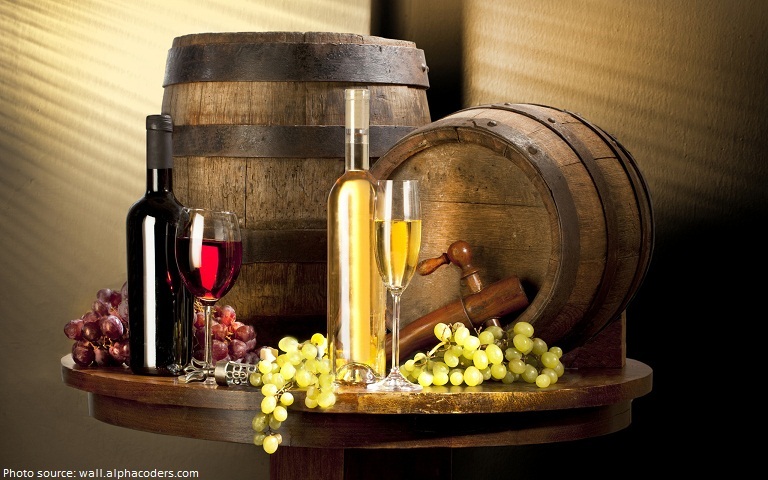 It is the world’s fifth leading producer of wine. In 1913, Argentina was the world’s 10th wealthiest nation per capita. Now it’s the 55th. The Argentine city of Ushuaia is the southernmost city in the world. 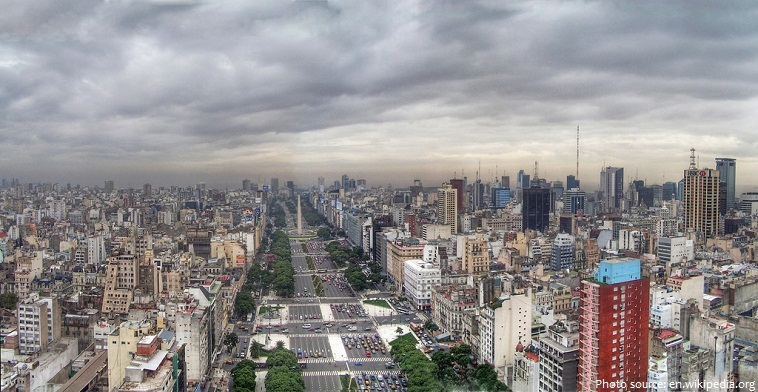 July 9 Avenue, located in the city of Buenos Aires, Argentina, is the widest avenue in the world, with 14 lanes, plus 4 lanes of parallel streets. 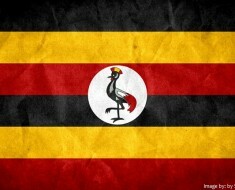 country since 1987, and now the country has the highest divorce rate as well. The national sport of Argentina is Pato a game played on horseback. It takes aspects from polo and basketball. The word Pato is Spanish for ‘duck’ as early games used a live duck inside a basket instead of a ball. The most popular sport in Argentina is football, the Argentine national team has won the football World Cup twice in 1978 and 1986. 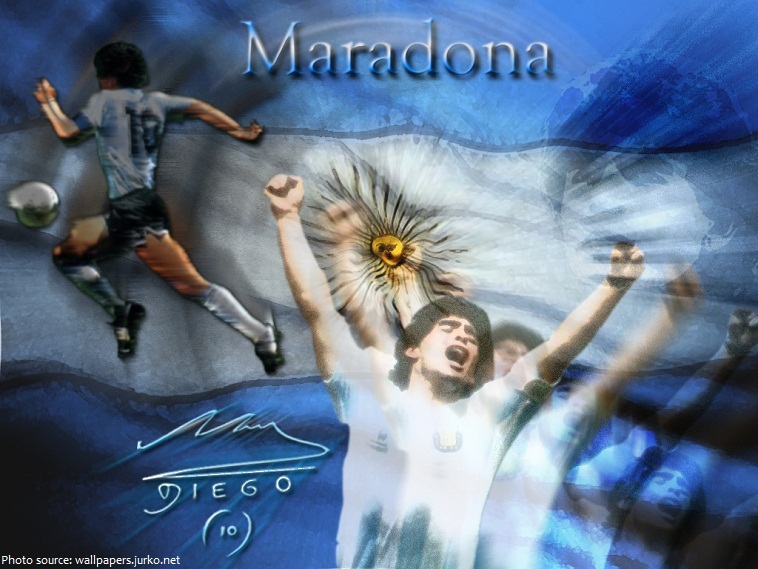 The Iglesia Maradoniana is a religion, created by fans of the retired Argentine football player Diego Maradona, who they believe to be the best player of all time. Argentina has three Nobel Prize recipients in the Sciences, Bernardo Houssay, César Milstein and Luis Leloir. In 1971, the embalmed body of Evita Perón was exhumed and flown to Spain, where her husband and ex-president of Argentina, Juan Perón, and his new wife Isabelita kept it in their dining room until he died in 1974. The major figure of the Cuban Revolution, Ernesto “Che” Guevara, was born in Argentina. Before becoming the Pontiff, Pope Francis I was a nightclub bouncer in Buenos Aires, Argentina. A 3-year-long College Major in Exorcism is offered at a Lutheran Parish in Argentina. 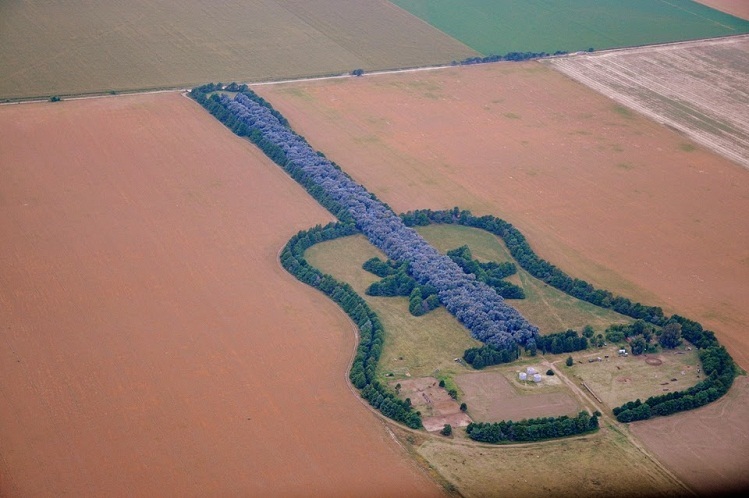 Pedro Martin Ureta, a heartbroken Argentine farmer, spent decades cultivating a guitar-shaped forest to honor his late wife, who died tragically at the age of 25. In 1977, Argentina sent a pregnant mother to Antarctica in an effort to claim a portion of the continent. The boy (born 7 January 1978) became the first human known to be born in Antarctica. There is a Welsh-speaking part of Argentina and it has its own dialect of Welsh. Yerba Mate is the national drink of Argentina. It is a type of tea made from the young leaves of the Brazilian holly, an evergreen tree of the holly family. It is drunk from a gourd or bowl through a metal straw called a bombilla.